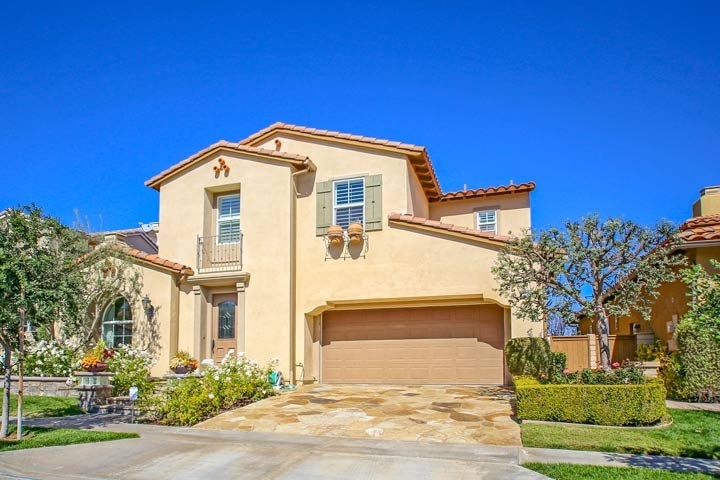 Chantilly homes are located in the coastal area of Irvine, California. 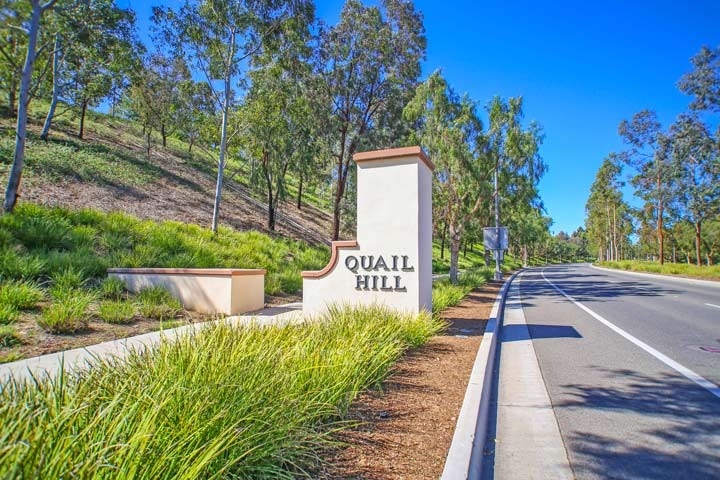 The Chantilly community is located in the Quail Hill Irvine neighborhood with homes built between 2003 to 2004. These single family homes like pictured above feature three to six bedroom floor plans that range in size from 2,612 to 3,700 square feet of living space. These are some of the largest homes in the Quail Hill area that can offer guest suites with thier own private entrances, two car garage, large master suites, exterior covered decks and large gourmet kitchens with center island. The Chantilly community is under a homeowners association with monthly dues and a Mello Roos tax required. The dues include use of the three Quail Hill Olympic size community pools, fitness center, tennis and basketball courts and 5 parks. The Quail Hill shopping center has a variety of stores while the city of Laguna Beach is just minutes away. Beach Cities Real Estate showcases all the current Chantilly homes for sale and for lease in the Quail Hill community. Please contact us at 888-990-7111 for more information on this community and any of the homes listed for sale here. Based on information from California Regional Multiple Listing Service, Inc. as of April 21st, 2019 at 6:07am PDT. This information is for your personal, non-commercial use and may not be used for any purpose other than to identify prospective properties you may be interested in purchasing. Display of MLS data is usually deemed reliable but is NOT guaranteed accurate by the MLS. Buyers are responsible for verifying the accuracy of all information and should investigate the data themselves or retain appropriate professionals. Information from sources other than the Listing Agent may have been included in the MLS data. Unless otherwise specified in writing, Broker/Agent has not and will not verify any information obtained from other sources. The Broker/Agent providing the information contained herein may or may not have been the Listing and/or Selling Agent.